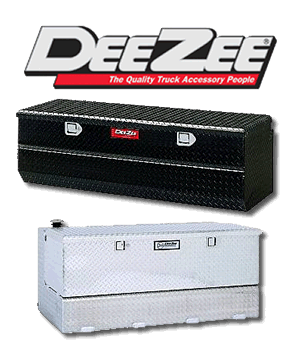 We carry truck boxes & beds from DeeZee & Owens. Click the images below to visit their websites and check out the wide selection you can choose from. 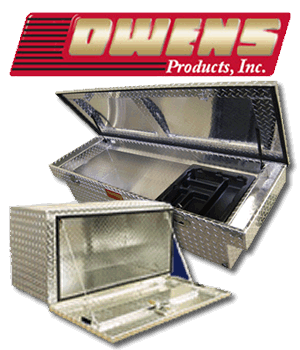 To view Bushwacker accessories for your truck click on the image below.